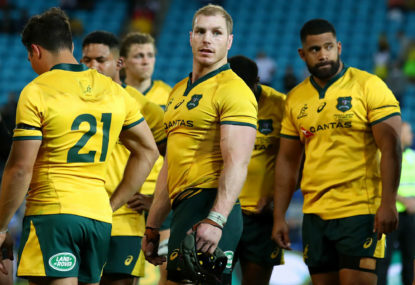 In the 1980s, Australia emerged as a major power in rugby union and both NSW and Queensland began to direct their gaze across the Tasman in search of meaningful competition. Finally it came together with the inaugural South Pacific Series in 1986, which also included three New Zealand provinces and Fiji. This ran until 1990 and was dominated by Auckland and Canterbury. It returned for a season in 1992, rebranded as the Super 6, and was won by Queensland. Meanwhile, a rival league was set up by New Zealand teams disgruntled at having missed out. The CANZ series also involved Canada plus two Argentinean clubs in its first year. It ran from 1989 until 1992, and was dominated by Otago and Waikato. Formal steps to end Apartheid rule in South Africa had begun by this time, opening up the mouthwatering prospect of the nation’s top provincial sides joining their Australasian counterparts in competition. Super 10 began in 1993 with the addition of South African teams, which created great fascination. They did not disappoint either. Transvaal won the tournament at its first attempt, although Queensland would take out the following two championships. This also involved the Pacific Island champion, rather than just Fiji, allowing Samoa and Tonga to get a run. But when the game turned professional in 1996 and Super Rugby was expanded to 12 teams, the Pacific Islands were not among them. 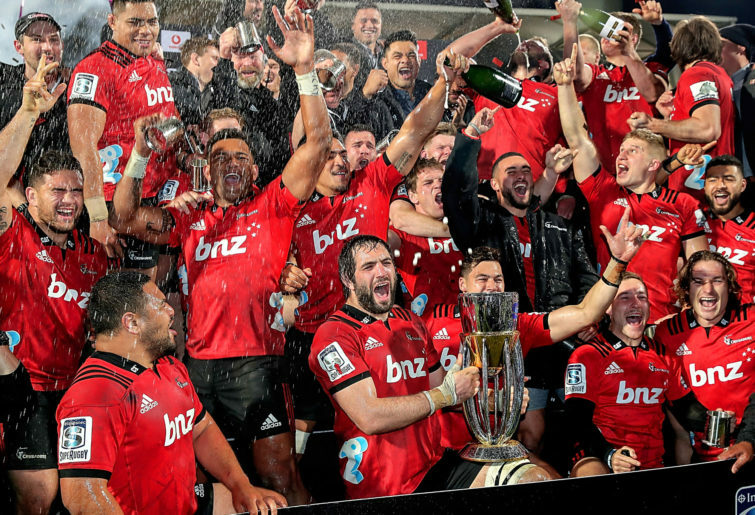 The championship underwent a complete overhaul that year with regional franchises replacing provinces, so the 1996 season is generally recognised as the advent of Super Rugby as we know it. Everyone who witnessed the frenetic opening clash between age-old rivals Auckland and Wellington knew the game had changed forever. 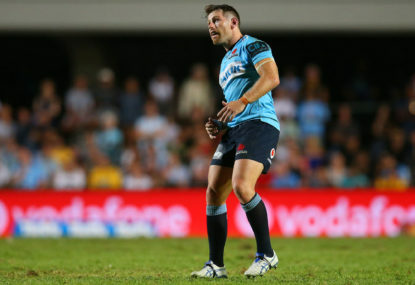 The former prevailed in that encounter, and would go on to win the first two finals, over South Africa’s Sharks and the ACT Brumbies respectively. A major turning point came in the third final, however, when Canterbury scored a late try against Auckland at Eden Park to claim the first of their nine titles. The only other team to win the competition during its first decade were the Brumbies, who did so in 2001 and 2004. Nonetheless, Super Rugby remained highly competitive, with all teams capable of beating any of the others. 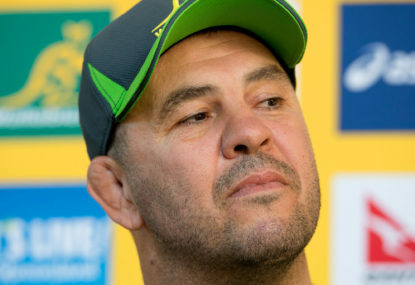 South Africa failed to win a trophy during the decade of Super 12, although they produced semi-finalists on all but two occasions. They were more successful when the championship was expanded in 2006, with Northern Transvaal grabbing three titles over the next five years. The new entries were Orange Free State and the Western Force, meaning New Zealand and South Africa now had five teams apiece and Australia four. Though both expansion teams struggled on debut, they were by no means out of their depth, and the move appeared to have been a success. 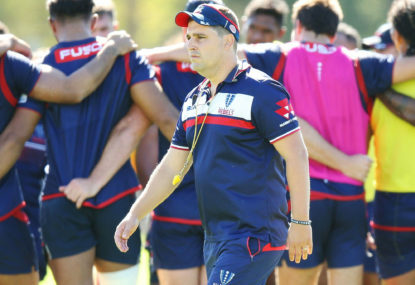 Super Rugby was going from strength to strength and in 2011 added another team, Victoria’s Rebels, and split into three geographical conferences – one for each nation. Modeled closely on the NFL, this doubled the number of derby matches while significantly reducing travel requirements. 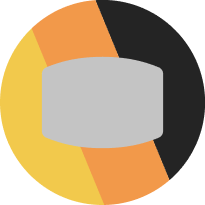 It was controversial from the outset, if mostly for its playoffs system, which ensured representation from all three conferences. New Zealand fans were particularly irate, as their teams were becoming increasingly dominant. Furthermore, the vast distances between the three countries and the blocks of derby matches that appeared on teams’ schedules between overseas tours gave it more the appearance of three loosely connected competitions rather than a single league. Be that as it may, Super Rugby was doing well. It remained highly competitive and a few of the most dramatic finals in tournament history were played over the next five years. The Reds and NSW both collected their first titles with heart-stopping victories over the mighty Canterbury during this period. SANZAR officials appeared to have the Midas touch. Super Rugby had experienced two decades of steady growth and overall success. But that was when things started to get a little crazy, as the lure of a greatly enhanced TV deal saw three more teams added in 2016. Certainly there was the need to include Argentina after that nation had joined SANZAAR, and pressure was also being applied to add a team from Japan after it was named as 2019 World Cup host. Finally there there were the Southern Kings, who had been banging on the door for more than a decade – and actually played in the 2013 season after winning a promotion-relegation contest with the Lions. This time expansion was doomed from the outset, however. The convoluted format was madness, with two South African conferences including the Argentinean and Japanese franchises. Needless to add, the playoff system became even more bizarre. The newcomers struggled badly, notably the Kings and Tokyo’s Sunwolves, who were on the receiving end of a few blowouts. This shouldn’t have surprised anybody, of course. There has been doubts about the Eastern Cape franchise’s viability going back a decade. 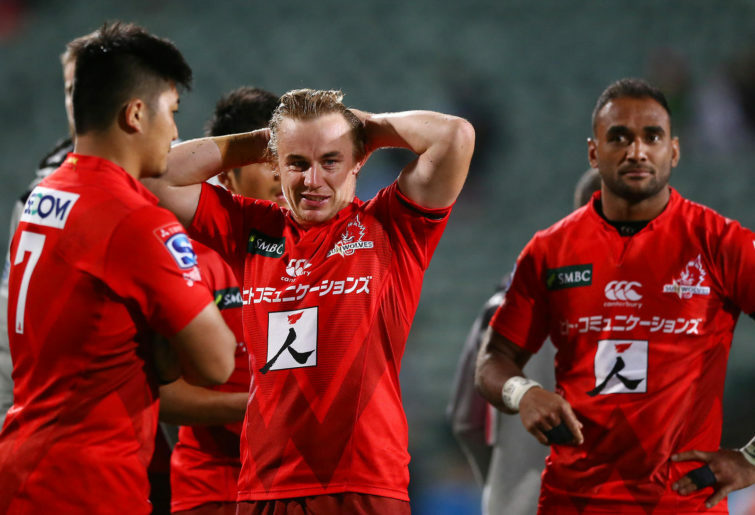 The Sunwolves’ involvement in a South African conference, meanwhile, was surely the first time a team had competed in a league on the opposite side of the world. At the end of the day, if Super Rugby is not a Southern Hemisphere Championship, what exactly is it? A free-for-all circus? A dumping ground for non-Europeans? And if the organisers are so keen to expand into overseas markets, why on earth did they allow teams to dispense with their geographical names? Nobody is going to take an interest in a side if they don’t know where it’s from. With attendances plummeting, the organisers took drastic measures and restored the 15-team format last year. 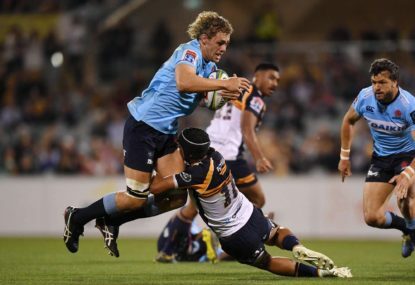 The Kings were ditched but the Sunwolves and Argentina’s Jaguares were retained at the expense of OFS and the Western Force, both of which had been reasonably competitive. The South African pair were able to join European competition. 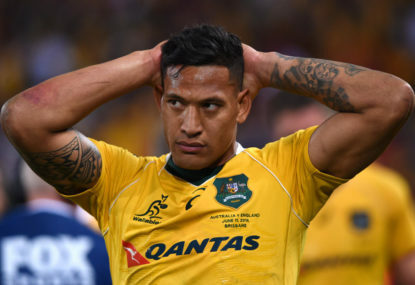 However, that wasn’t really an option for the Force – any more than the Sunwolves’ involvement in a South African conference had been tenable. The Japanese franchise has since transferred to Australia, which makes more sense, though it is reportedly set for the chop after the 2020 season, allowing the tournament to go back to a 14-team round-robin.